RootsTech 2017 – who wants to be there? 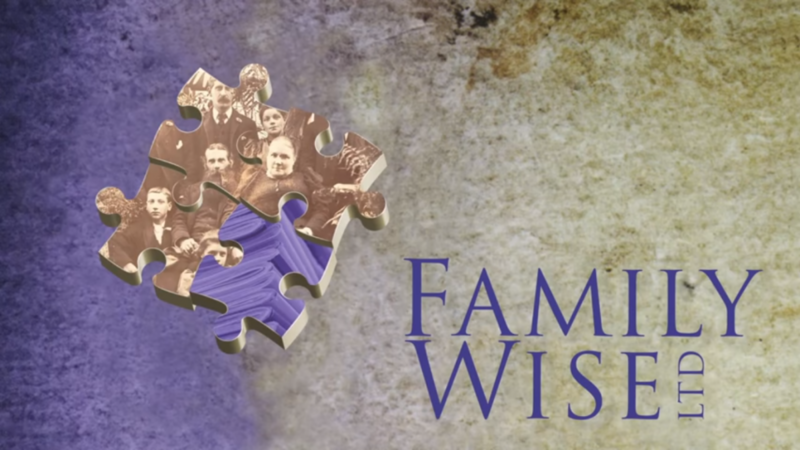 – Family Wise Ltd. If you or your friend have already booked and paid for RootsTech 2017 you can still enter the draw and, if you win, a refund of your registration fee will be made by the organisers. All you have to do to enter is post a comment naming who you would like to take to RootsTech 2017 (either here in the comments, on Jennie’s blog or on our Facebook page/s). 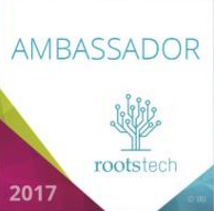 Both Jennie Fairs and I are RootsTech 2017 Ambassadors [and I am speaking as well] and hence, we receive complimentary registration to RootsTech 2017. However, travel to and from RootsTech, accommodation etc. is at our own private expense. 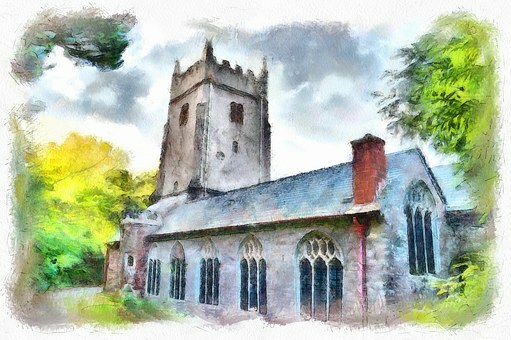 I would love to go and take my husband Steve with me. Then I could see you my friend and meet others. It has been a dream of Steve’s for years to go. Oh my goodness – already four people I’d LOVE to see there!!!! Winner!!!!! Congratulations Steve and Dianna!! I would take my conference buddy, Nancy, with me to RootsTech. It is a great genealogy gathering and a chance to meet other genealogists from around the world. I would love to take my Mom, Debra with me to RootsTech. Would love to win the passes, so we can collaborate with teachers, attendees and vendors. There is a wealth of knowledge to be gained at a conference like this! I would like to take a member of our genealogical society who has never been to a genealogical conference of any kind – ever. I want to show her there is so much outside of her isolated world. I would love to attend and take my niece with me who also loves family history. I have never been but have heard so many wonderful things about RootsTech. I want to learn the new ways to research and connect with others who are willing to share their knowledge. Thank you for the opportunity. I would love to be able to bring my father to this amazing event. 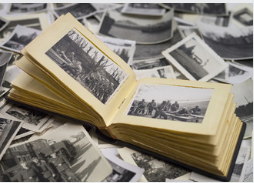 I have worked on our family history since I was 9 years old and have found so many amazing stories about our family. My father was adopted and I have traced his family back to before the Revolutionary War. He has been so excited to learn more about his biological family and this trip would be our genealogical trip of a lifetime! I would love to bring my wife to RootsTech. She began working on family history as a child. This would be a dream come true for her and I to attend and learn together! I would love to take my husband. I’ve been researching my family since I was a child and he just started researching his. This would be a real dream come true to go to the conference with my genealogy buddy Cinde. I actually live in Salt Lake City but can’t afford a pass. I hope to get the free day pass to browse the venders. Been doing genealogy for over 10 years and have never been to a gathering! I would like to take my friend Maris Bredt with me. We’ve been to conferences together in the past, and we collaborate really well on research. I think it would be a great treat to attend RootsTech together. I would love to go and bring my sister. She always has to “suffer” listening to my stories. I would love to show her what it is about. 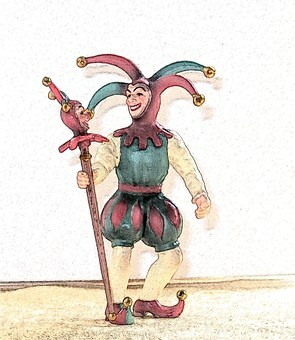 Count me in….will be attending a NGS seminar the following week in SLC. Would love 2 passes, one for me and one for a serious researcher friend in southern CA. We’re researching our Southern roots, approaching from different ends, slave holder and slave family. Electrifying because personal and true. I’d love to attend with my Uncle Ed, our “Family Historian”! I would love to come and bring my friend Linda. She has been so helpful to me in my searching for ancestors. I would love to take her to Roots Tech 2017. I would love to attend RootsTech with my wife April. We are both actively doing genealogy research and know that RootsTech Will help us do research and tell stories better. We live in the Salt Lake Valley. Thanks for offering this drawing and supporting genealogy. I would love to attend RootsTech with my friend, Kathy Masch, who has just started researching her family history. We are both retired and doing research into our family histories is truly addicting. We live in snowy Wisconsin. We go to all the free events we can find. We both volunteer at ethnic festivals in Milwaukee and try to help others start to research their ancestors. If we win, we can help others with better information. Thank you for your time. Sorry your entry came in a little too late!